Sometimes we forget — but our deepest desires are locked behind our worst fears. The fear of that first date, that first dance, the first kiss, the first day of collage, or that first public speech. Life has a funny way of preparing us, and yet, sometimes we can choose to run. 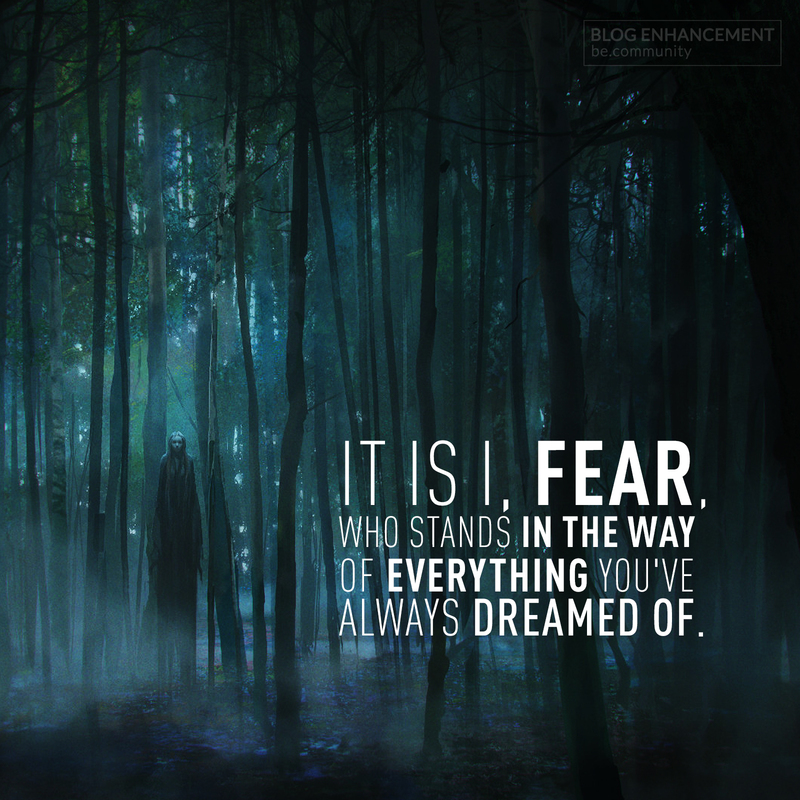 What will you do in the face of fear?